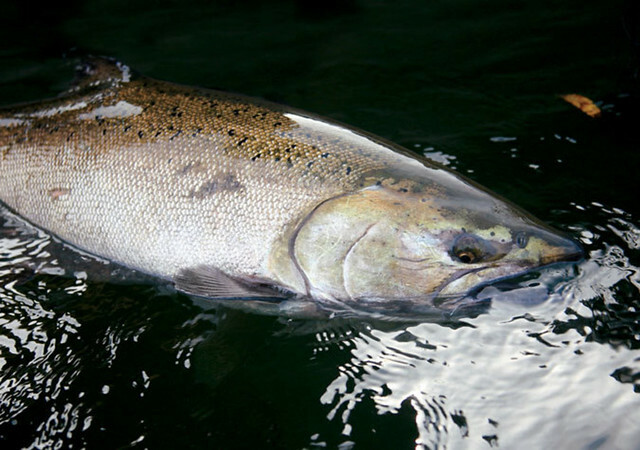 New research findings from a team led by UC Davis, and including WSC Science Director Matt Sloat, is upending our understanding of spring Chinook. Samples of spring Chinook from ancient fishing spots in the upper Klamath — some sites dating back to 3100 BC — combined with new DNA science, show spring Chinook derived from a single genetic mutation. Once lost, these ecologically and culturally important populations can’t easily be recovered.